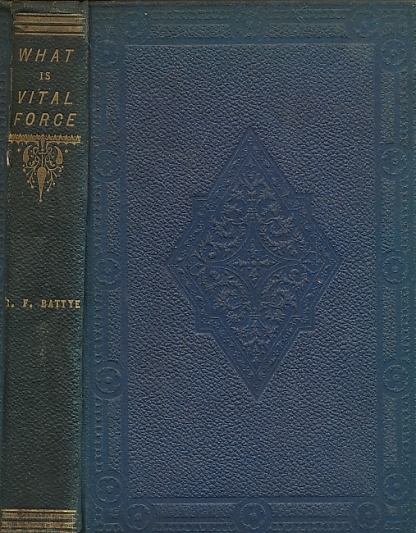 What is Vital Force? 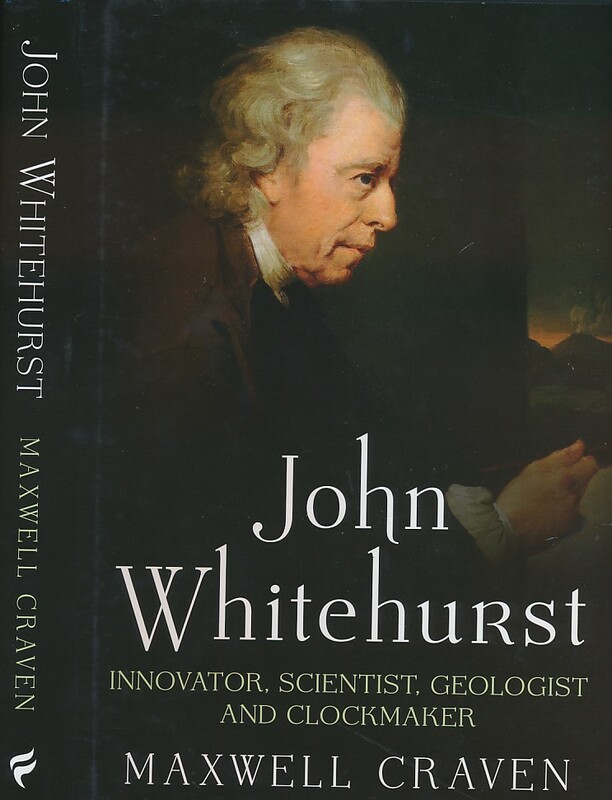 or, A Short and Comprehensive Sketch, Including Vital Physics, Animal Morphology, and Epidemics; to Which is Added An Appendix Upon Geology: Is the Detrital Theory of Geology Tenable? 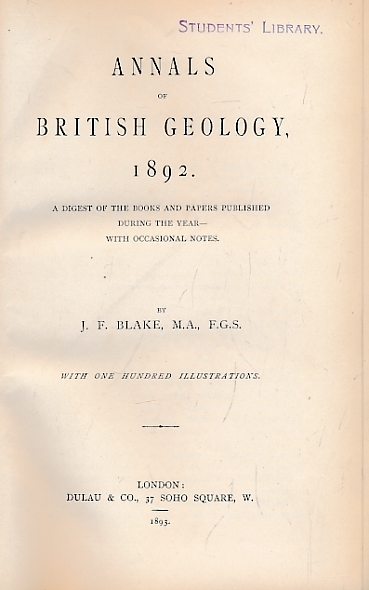 Annals of British Geology, 1890. 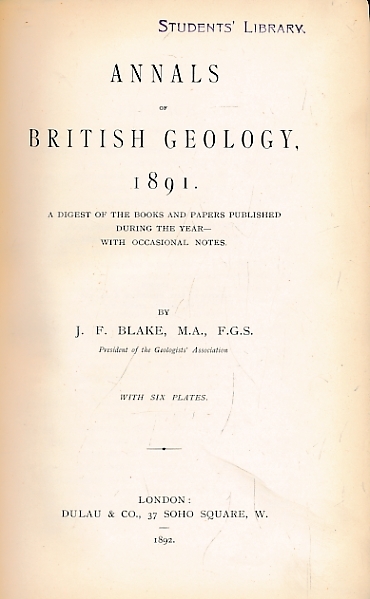 Annals of British Geology, 1891. 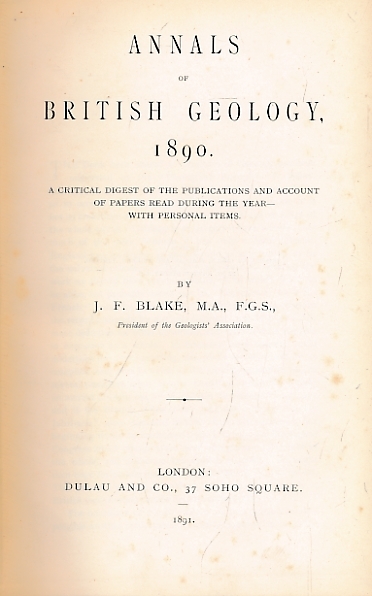 Annals of British Geology, 1892. 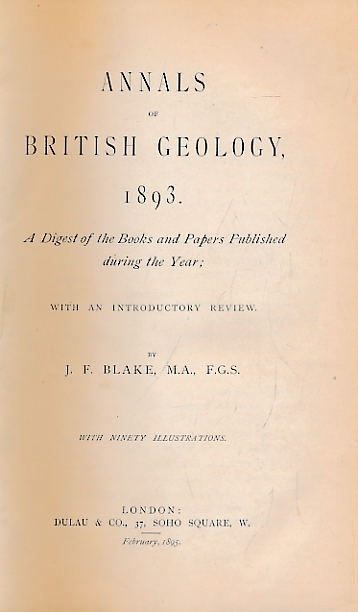 Annals of British Geology, 1893. 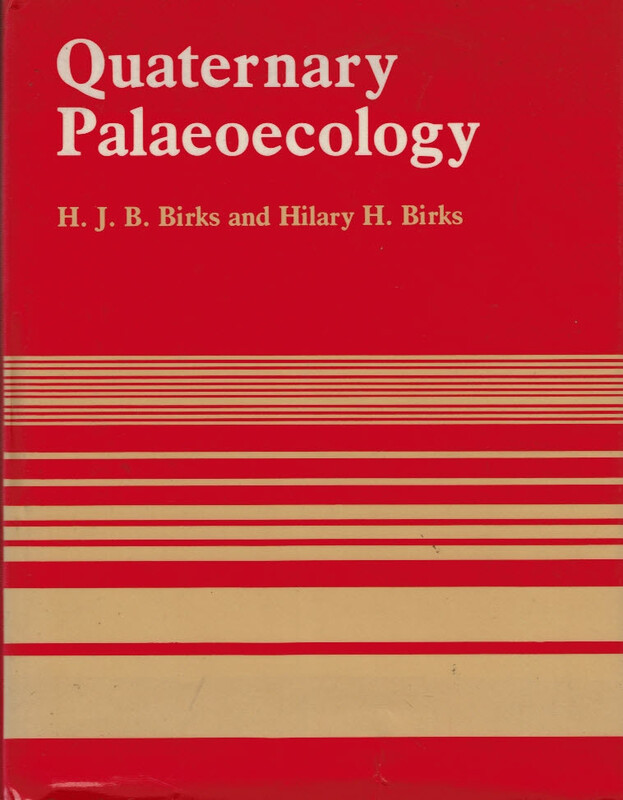 To the Waters and the Wild: Petroleum Geology 1918 to 1941. 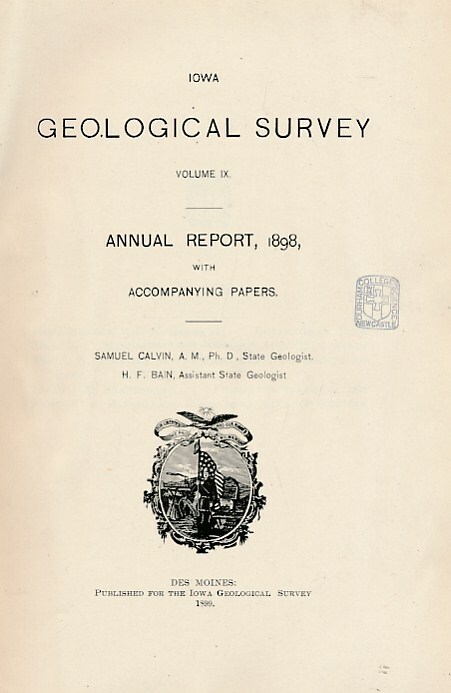 Iowa Geological Survey. 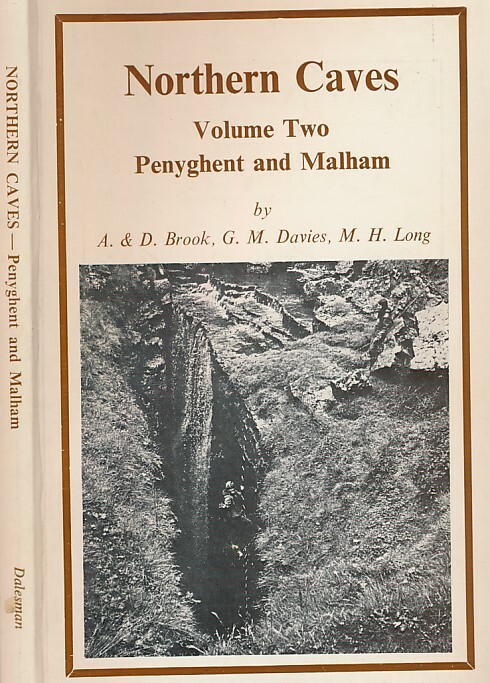 Volume IX. 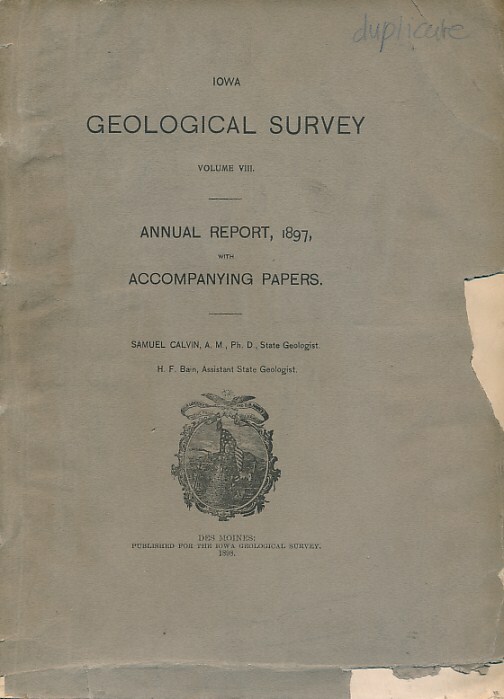 Annual Report 1897: Geology of Dallas, Delaware, Buchanan, Decatur and Plymouth Counties. Properties of Iowa Building Stones. 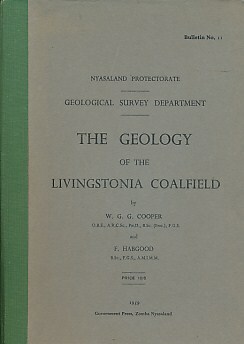 Iowa Geological Survey. 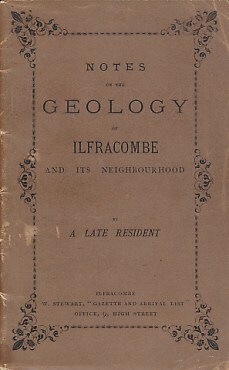 Volume IX. 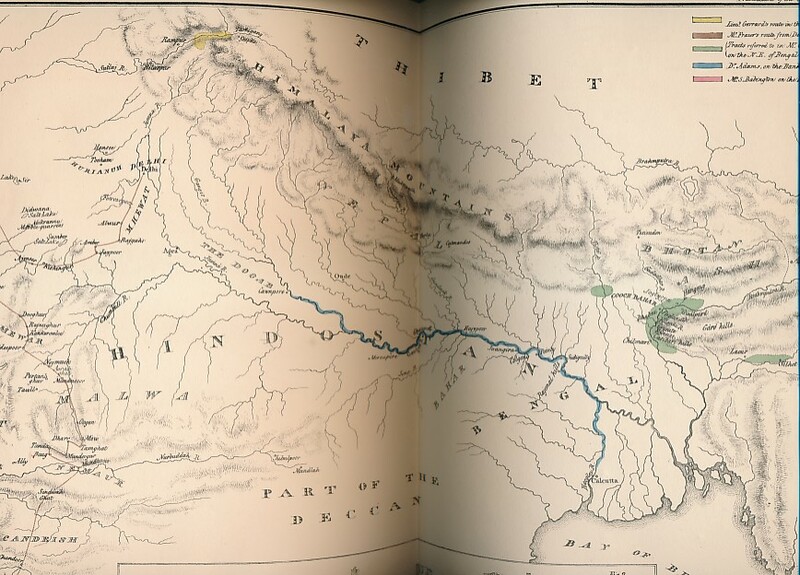 Annual Report 1898: Geology of Carrol, Humboldt, Story, Muscatine and Scott Counties. 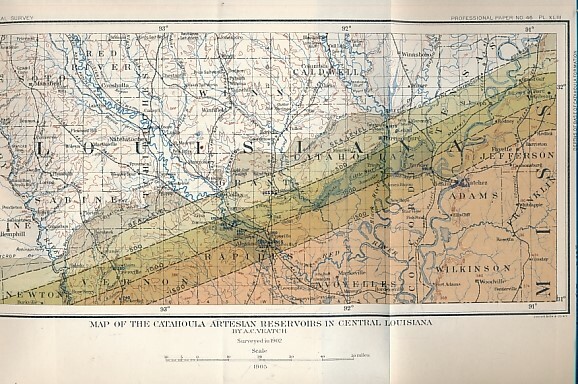 Artesian Wells of the Belle Plain Area. 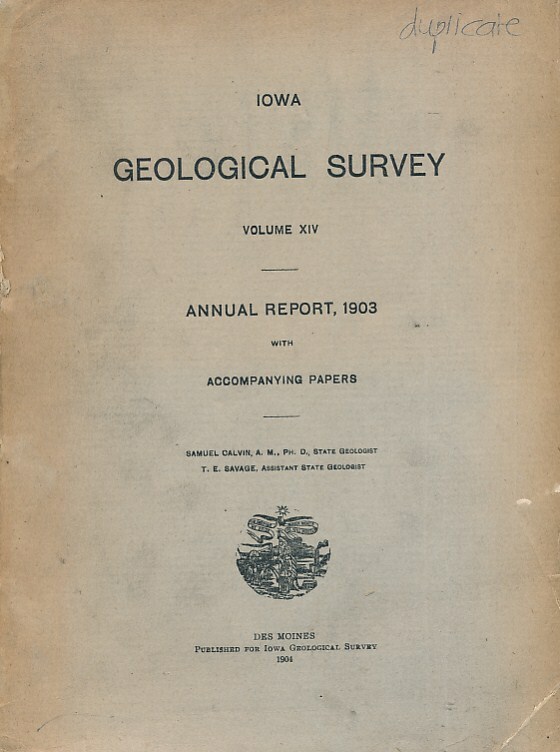 Iowa Geological Survey. 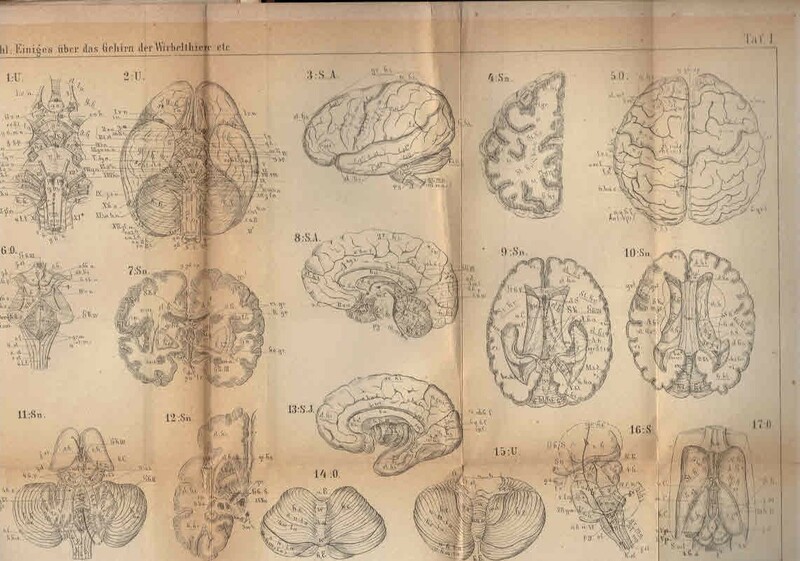 Volume XIV. 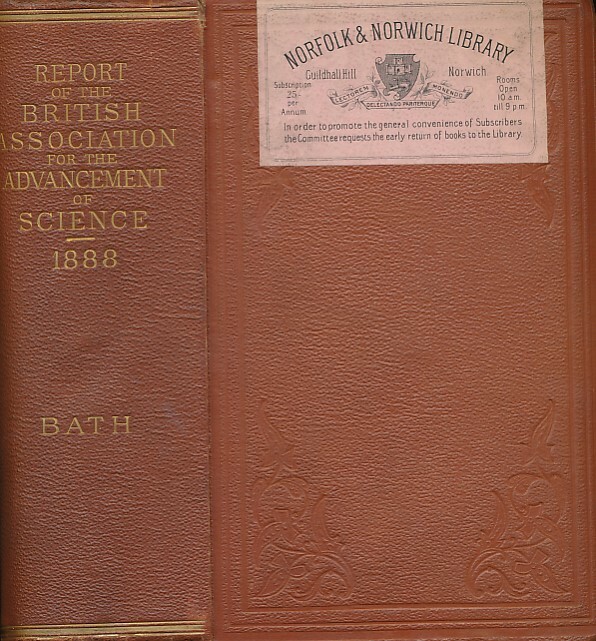 Annual Report 1903: Technology, Chemistry and Geology of Clays. Clay products. Power Plants. 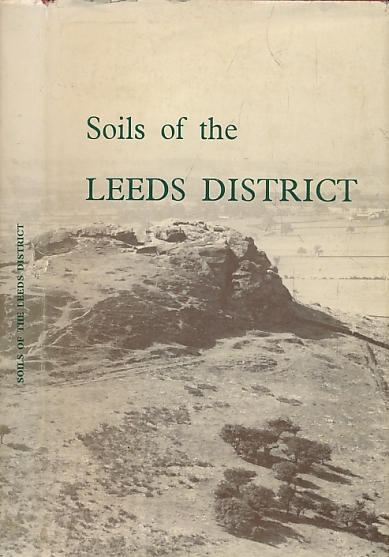 Soils of the Leeds District. 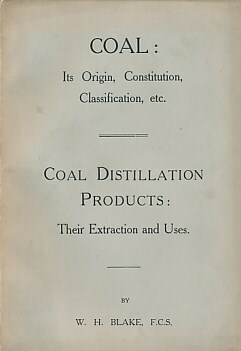 (Sheet 70).